Your vote counts! 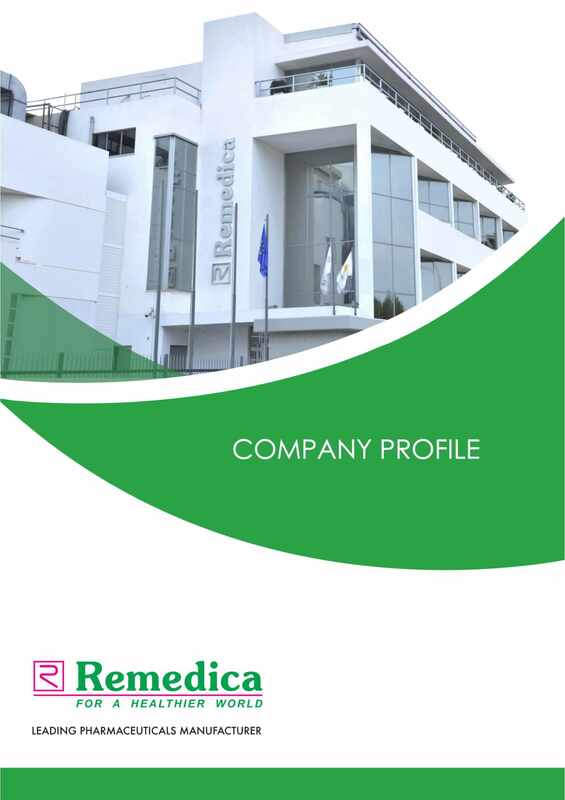 Support Remedica’s participation in the #ActiveCitizenAwards! We are delighted to inform you that our company is participating in the Active Citizen Awards organised by the Commissioner for #Volunteerism and Non-Governmental Organizations #NGO in the category 'PRIVATE SECTOR VOLUNTEERS AND EMPLOYEES'.